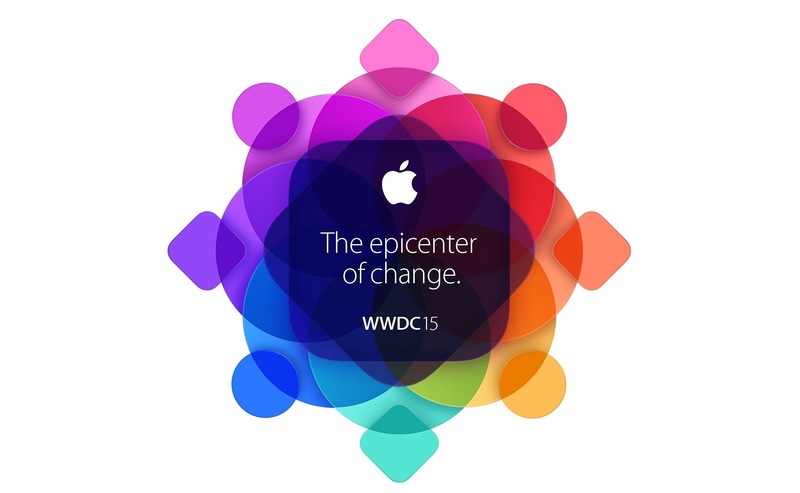 WWDC 2015 features 100 sessions, 150 labs, and over 1000 Apple engineers. Attendees from 70 countries; 80 percent are at WWDC for the first time. There are 350 scholarship winners at WWDC this year. 55% adoption rate for Yosemite – the fastest adoption rate of any PC operating system. 83 percent adoption rate for iOS 8 so far. 1 billion Siri requests are performed by users every week. Siri is 40 percent faster now thanks to Apple's optimizations. 2500 banks are now supporting Apple Pay. By next month, 1 million locations will accept Apple Pay. Apps that support Apple Pay have seen a 2x increase in checkout rates. 250,000 merchant locations will accept Apple Pay in the UK at launch. Half of users on iPhone use the Notes app regularly. 5 billion user requests are performed in Maps every week, which has 3.5x higher usage than Google Maps, its closest competitor. Apple's News app will keep track of over a millon topics. 100 billion apps have been downloaded from the App Store. $30 billion have been paid out to developers so far. 850 apps are downloaded every second. The average person has 119 apps. 1.5 million apps are now available on the App Store. 195,000 educational apps are available on the App Store to customers. Apple's Beats1 radio station will broadcast to 100 countries.